Looking to stock up on Christmas Gifts or even Birthday gifts for upcoming parties? Here's a deal at Walmart you don't want to miss! Grab the $2 off Candy Land Board Game Coupon and SCORE BIG. 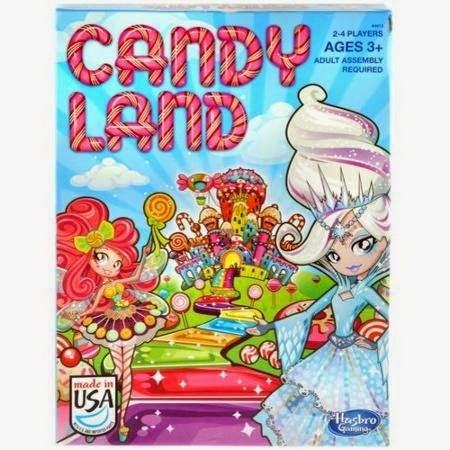 Walmart has Candy Land for $4.77 in-store making it ONLY $2.77 after coupon.